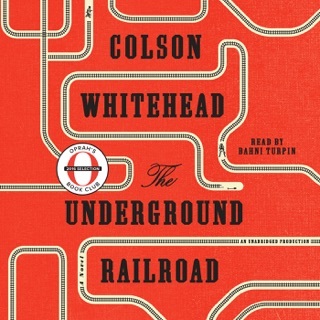 With stunning detail, Wilkerson tells this story through the lives of three unique individuals: Ida Mae Gladney, who in 1937 left sharecropping and prejudice in Mississippi for Chicago, where she achieved quiet blue-collar success and, in old age, voted for Barack Obama when he ran for an Illinois state senate seat; sharp and quick-tempered George Starling, who in 1945 fled Florida for Harlem, where he endangered his job fighting for civil rights, saw his family fall, and finally found peace in God; and Robert Foster, who left Louisiana in 1953 to pursue medicine, becoming the personal physician to Ray Charles as part of a glitteringly successful career that allowed him to purchase a grand home where he often threw exuberant parties. Wilkerson brilliantly captures her subjects’ first treacherous and exhausting cross-country trips by car and train and their new lives in colonies that grew into ghettos, as well as how they changed their new cities with southern food, faith, and culture and improved them with discipline, drive, and hard work. 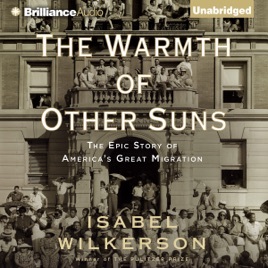 Both a riveting microcosm and a major assessment, The Warmth of Other Suns is a bold, remarkable work, a superb account of an “unrecognized immigration” within our own land. Through the breadth of its narrative, the beauty of the writing, the depth of its research, and the fullness of the people and lives portrayed herein, this book is destined to become a classic. 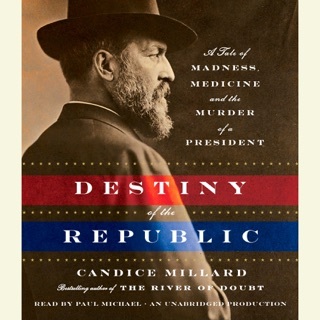 This book is a must-read for all Americans! Dr. Wilkerson does a fantastic job of making non-fiction readable. She connects what may be unfamiliar to us, and makes it familiar and real to the reader because she informs us about the migration through the narratives of three different families. Wonderfully researched. Amazing-- read it whether you're black or white! Having lived in many of the places that were described (Florida, NYC, LA, and Chicago), I was completely entranced and educated by this extraordinary book. 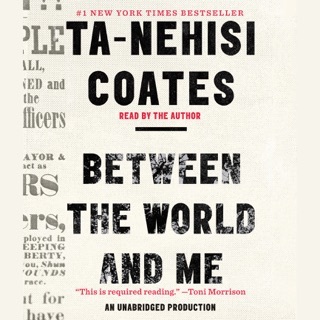 I am Caucasian, but this book was as educational about my own race as it was about the African-American race. 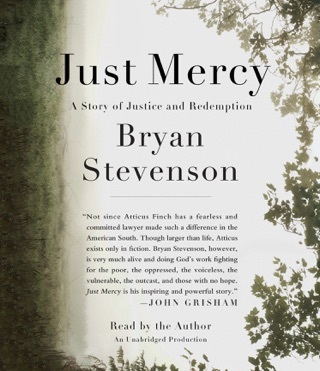 An incredible work-- highly recommended. Every person living in the USA needs to read this book! 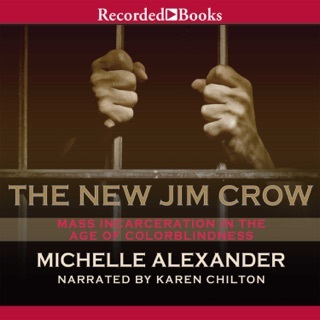 This was a very powerful, educational and enjoyable book! 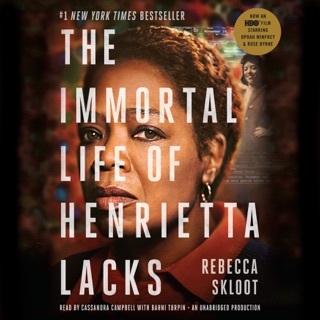 It gave me a huge understanding of the history of the great migration and the contributions of African Americans to society that are evident even to this day!